Why See Houston Ballet - The Merry Widow? A Very Merry Widow Indeed! Full of humor and joy, The Merry Widow is gloriously grand tale that takes us into the heart of the Belle Epoque in Europe, where the vast fortune of a young widow, Hanna Glawari, is highly sought after by suitors and politicians alike - the latter of whom wish to keep the riches in their small country. But for Hanna, money can't get her the one thing she desires above all - the love of her secret paramour! Full of romance and revelry, this whimsical production from Houston Ballet will sweep you off your feet with its story, lavish sets and sumptuous costumes that accompany Hanna and her Count Danilo. 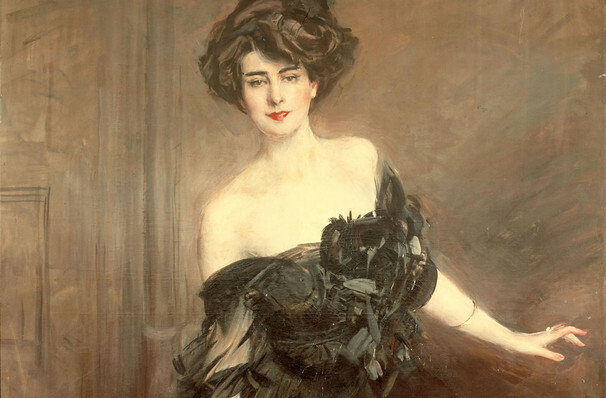 What is the story of the Merry Widow? 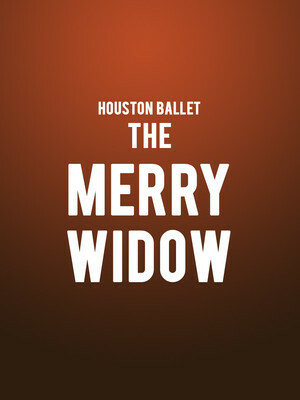 Seen Houston Ballet - The Merry Widow? Loved it? Hated it? Sound good to you? Share this page on social media and let your friends know about Houston Ballet - The Merry Widow at Brown Theater. Please note: The term Brown Theater and/or Houston Ballet - The Merry Widow as well as all associated graphics, logos, and/or other trademarks, tradenames or copyrights are the property of the Brown Theater and/or Houston Ballet - The Merry Widow and are used herein for factual descriptive purposes only. We are in no way associated with or authorized by the Brown Theater and/or Houston Ballet - The Merry Widow and neither that entity nor any of its affiliates have licensed or endorsed us to sell tickets, goods and or services in conjunction with their events.